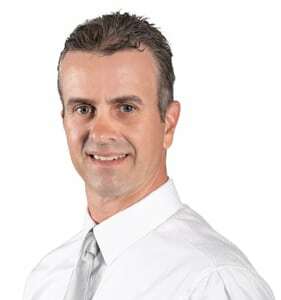 Tim is a top Saint John real estate agent. He has been an award winning agent for Royal LePage for 20 years. 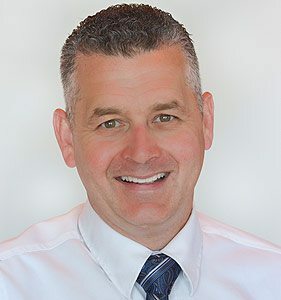 He not only has knowledge of the market in Saint John, but throughout the Maritimes because of his experience, knowledge, professionalism, quality service and dedication to both buyers and sellers. 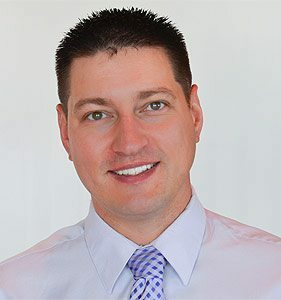 Tim’s high energy and enthusiasm is used to generate a very productive and successful career in Real Estate. He prides himself in being very knowledgeable of the Real Estate market, whether you are looking for your dream home, starter home, downsizing, or an investment property. With a team of professionals behind him, we are sure to help you make your next move!